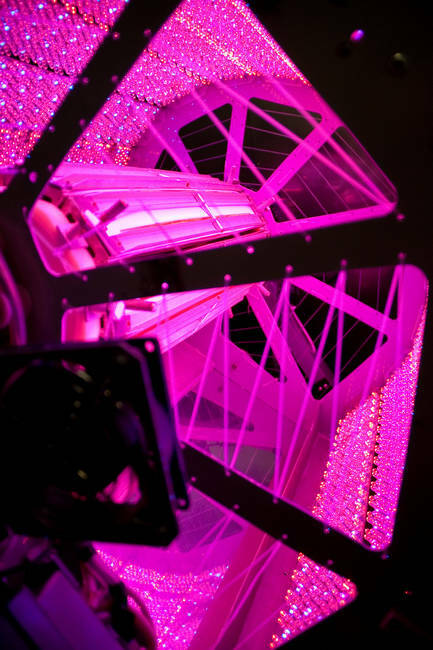 The microgravity-suited Phytocycle SD salad growing machine. I’ll cut straight to the chase – the Hawaii Space Exploration Analogue & Simulation (or HI-SEAS) experiment intends to put 10 scientists and engineers in a space-style pod for 4 months, and see what recipes they create with limited (non-perishable) ingredients, to inform future Mars missions. That’s just cool.